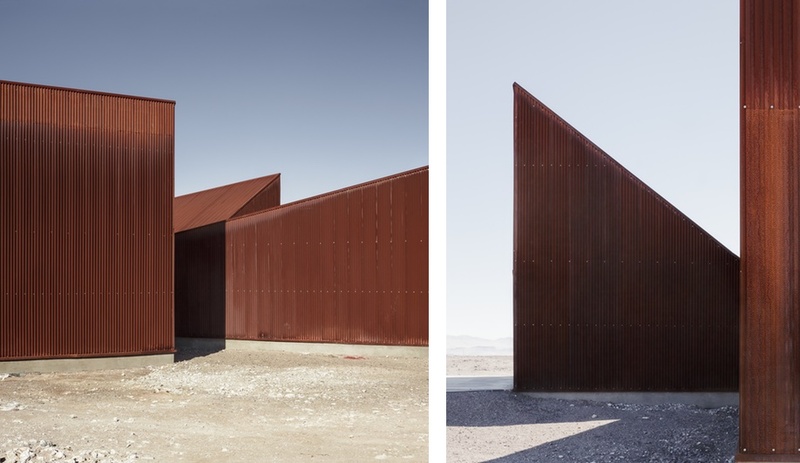 Designed to draw visitors to one of the world’s driest environments, the Center of Interpretation of the Desert engages in a dramatic visual dialogue with the raw landscape that surrounds it. 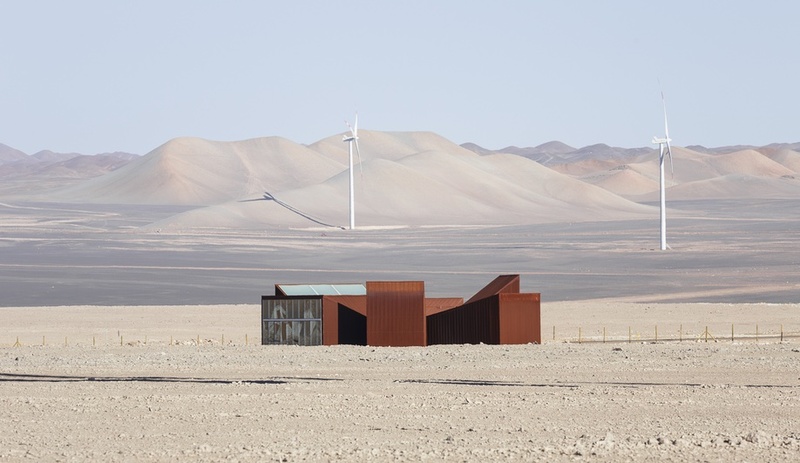 When architects Emilio Marín and Juan Carlos López were asked to design a visitor’s centre in the middle of northern Chile’s Atacama Desert – the driest desert in the world – they started with a site visit that was more influential than most. 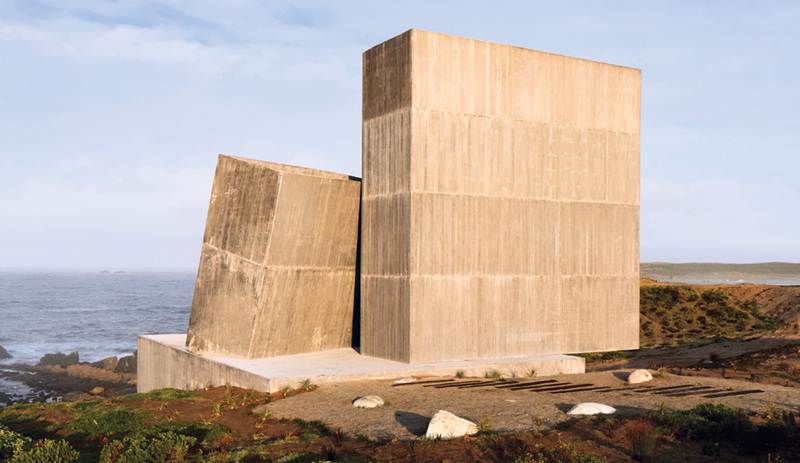 Located on the road to Ayquina in the Antofagasta region of Chile, the C.I.D is comprised of six sharply angular, wedge-shaped buildings, connected by an interior corridor. The dwellings are arranged in a circle, framing a protected garden courtyard and mirroring the dynamic elevations of the Andes volcanoes that rise distantly on the horizon, and allowing for diverse perspectives of the surrounding plateau. Completed in 2015, the centre is intended to draw tourists to the region which, though remote and austere, has been praised as an adventure-lover’s dream destination for sandboarding, stargazing and wildlife-spotting. 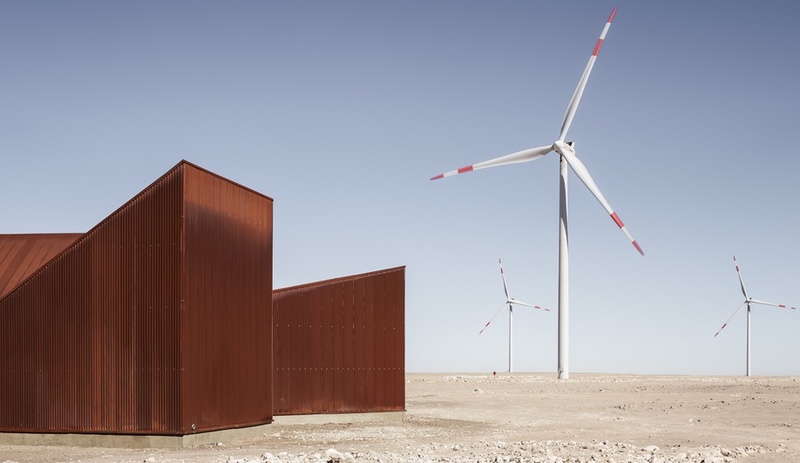 Constructed in tandem with a nearby wind farm, the first in northern Chile, the C.I.D. 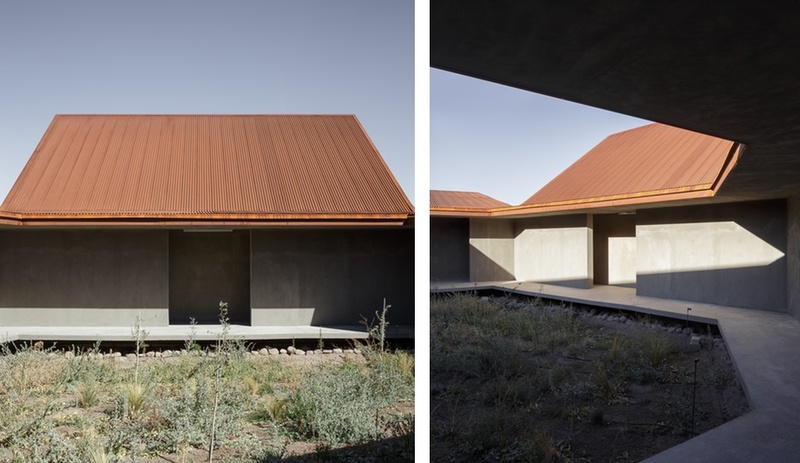 has become a destination for architecture buffs and environmental tourists alike, an observatory where visitors can deepen their understanding of the desert as a natural setting. 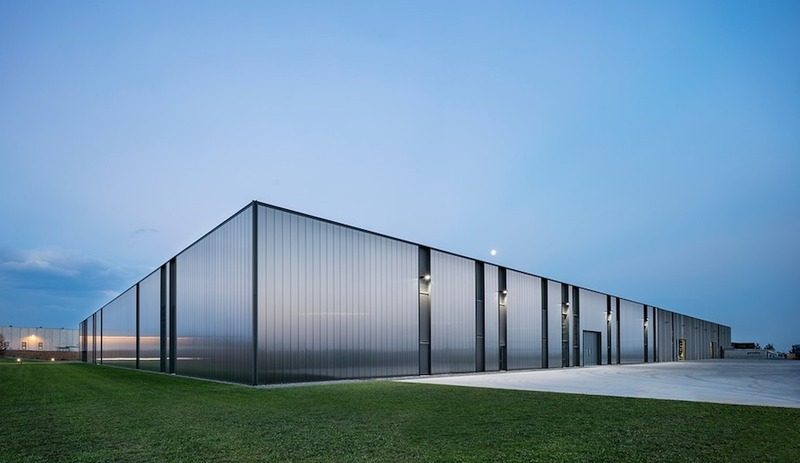 The facility’s functions are simple: glazed openings provide desert vistas and two exhibition spaces play host to events and exhibits. 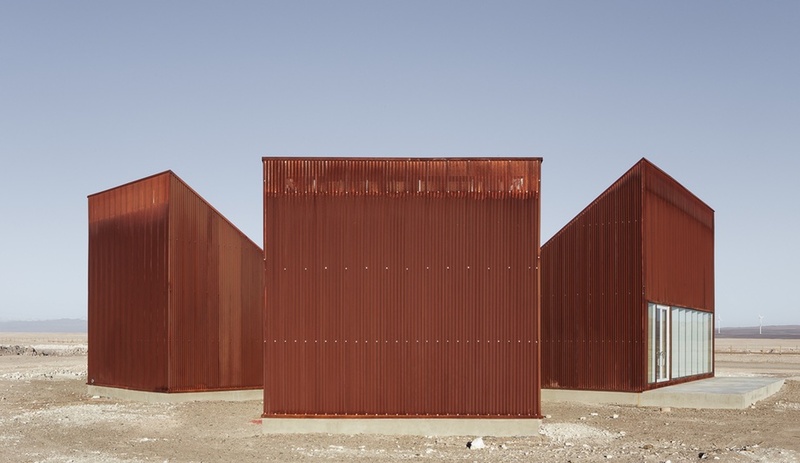 Drawing on the monochromatic textures of the Atacama desert, Corten steel envelops the entire architectural form, referencing a rock of molten metal. The same material simplicity pulses through the interior viewing rooms, accented by wood panelling and a floor of polished concrete. 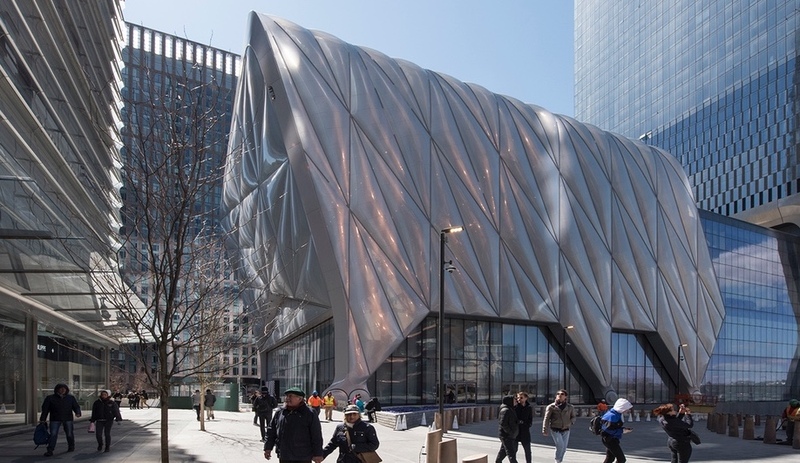 “We always seek to use basic materials to give the space the leading role it deserves,” Marín and Lopez say. The courtyard garden is a quiet oasis, protected from the desert’s strong winds and the noise of the wind farm’s turbines. 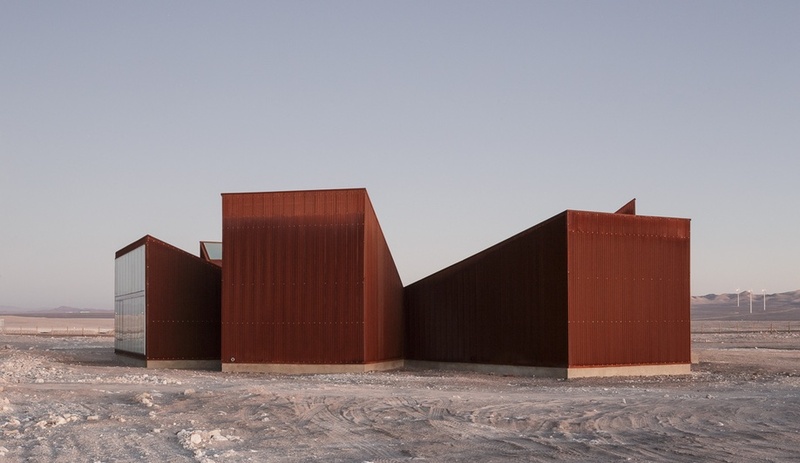 Designed by Cristobal Elgueta and Macareca Calvo, it brings an ecological dimension to the stark series of buildings, a new ecosystem within the near-barren landscape. 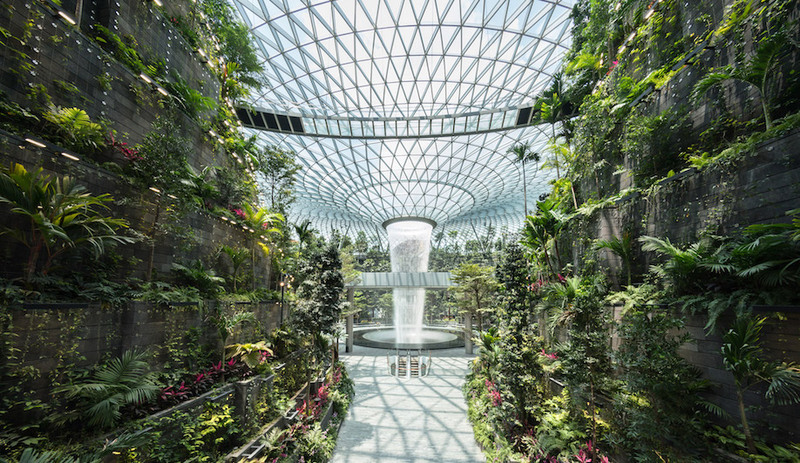 The patio area is framed by an open corridor, which serves as a viewpoint to the sky.